Say Goodbye To That Cracked Screen. 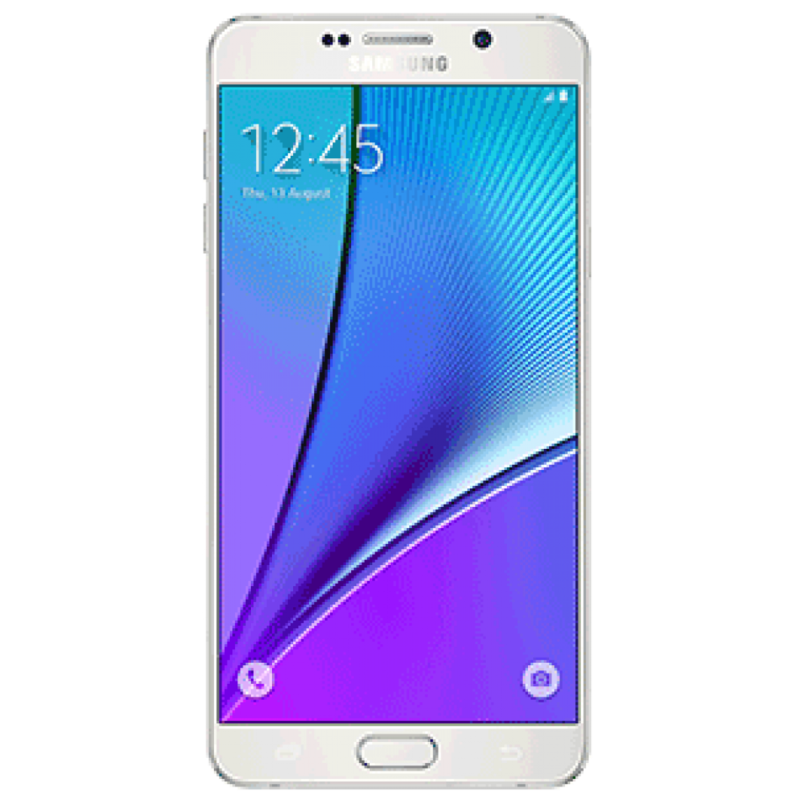 Have you accidentally dropped your Samsung Galaxy Note 5 and rea..
Say Goodbye To That Cracked Screen. Have you accidentally dropped your Samsung Galaxy Note 5 an..
Say Goodbye To That Cracked Galaxy Note 5 LCD Screen. This Samsung Galaxy Note 5 LCD screen rep.. This is the original Samsung Galaxy NOTE 5 Battery used in your phone. If your Samsung ..